Are you one of those people who think that your diet does not affect the results of your workouts? Think again! You can exercise six days a week, 90 minutes a day religiously but if your diet is poor you won’t see the results you are seeking. Your diet directly affects your results! You can rip through 90 days of P90X and get some good results but you won’t see the real change unless you get your diet in order. 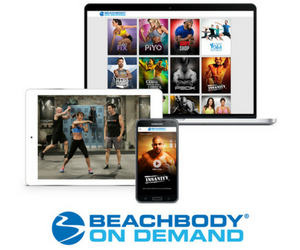 The nutrition plans that come with the workout programs like Insanity, P90X, and ChaLEAN Extreme are there for a reason. These plans are specifically tailored to each program to help you get the maximum result from the effort you put out. Share your dessert! Get 2 spoons and only eat half. Adjust your meal to allow for the extra calories. Order extra veggies and avoid carbs with your meal to leave caloric room for your dessert. Having a perfect diet is almost impossible with our busy lives and also with the way food is grown and packaged. It really comes down to choices. We are the only ones that have the power to change what goes into our bodies. Read the ingredients and the nutritional information on everything you eat. This is just a small step that can save you thousands of calories and stop you from putting unnecessary junk into your body. Cut out the junk food for good and you will see an amazing difference in the way you look and feel! 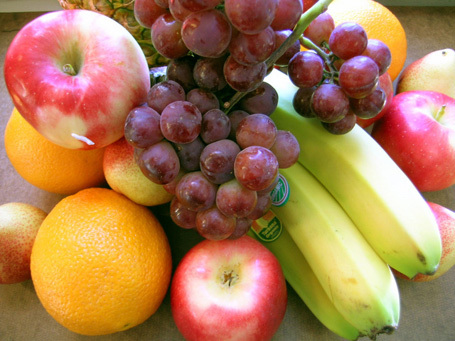 Still having a hard time with eating nutritionally dense foods? Shakeology can help solve that! 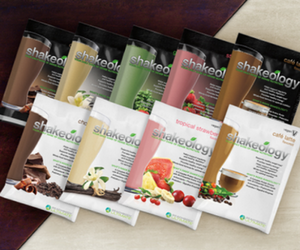 With over 70 good-for-ingredients per serving, Shakeology provides the nutrition that you are missing.